::Umedama Holic::: Main Store Open!! shop of unisex eyes for secondlife. 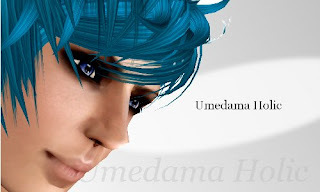 Main Store Of ::Umedama Holic:: is going to open in October 23. You can TP to main store now,but there isn't 'Opening Gift'. I have a shop of unisex eyes for SL.